Jennifer is a Secondary Technology and Intervention Coach for the East Providence School Department. 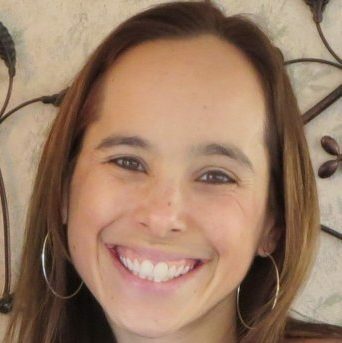 She is excited to be a member of the Fuse RI team because of the great professional connections that are made, the innovative ideas that are shared, and the inspirational people who are working to advance teaching and learning in Rhode Island. Her educator superpowers include her organizational skills, patience, and passion.